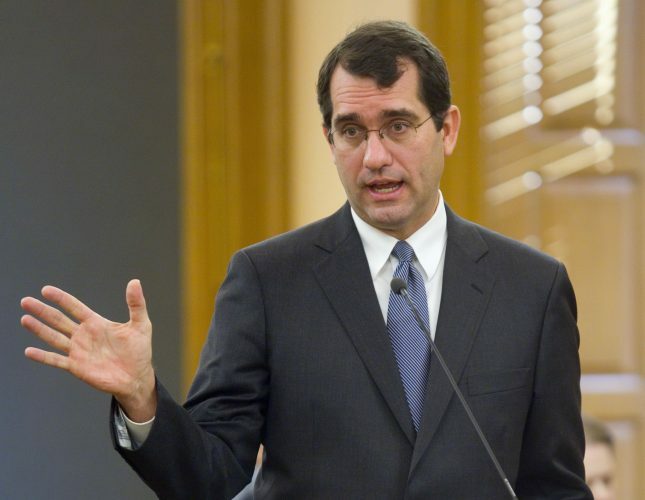 TOPEKA — A key part of Kansas Gov. 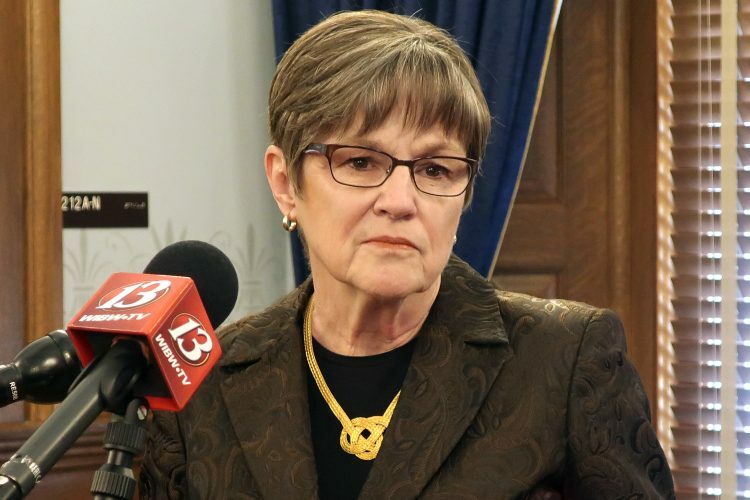 Laura Kelly’s proposed budget dealing with pensions appears doomed, creating potential trouble for her efforts to boost spending on public schools and expand the state’s Medicaid health insurance program without raising taxes. Opposition hardened swiftly Friday to a proposal from the new Democratic governor to cut the next 17 years’ worth of annual payments to the still-underfunded pension system for teachers and government workers. Kelly outlined the measure Thursday, along with the other details of her proposed $18.4 billion spending blueprint for the budget year that begins in July. 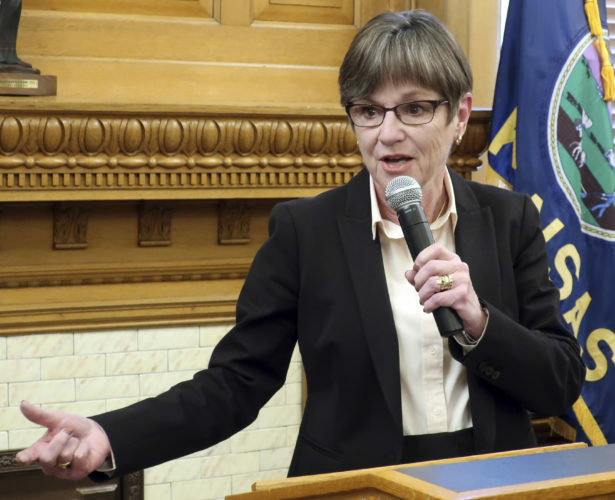 The move would free up $145 million during the next budget year, enough to cover the annual costs to the state projected by Kelly’s administration for her plans to increase education funding and expand Medicaid to cover another 150,000 low-income Kansans. The move also allows Kelly to finance other initiatives while maintaining health cash reserves. 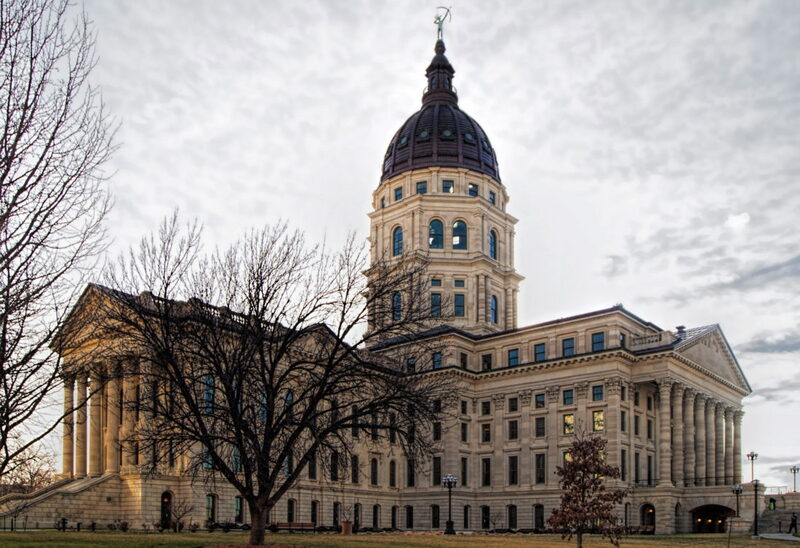 But the bipartisan Kansas Public Employees Retirement System’s Board of Trustees condemned the pension proposal Friday and voted unanimously to declare its opposition in writing to legislators. Republicans in the GOP-dominated Legislature were quick to criticize the proposal Thursday, including prominent moderates whose support would be crucial for Kelly. 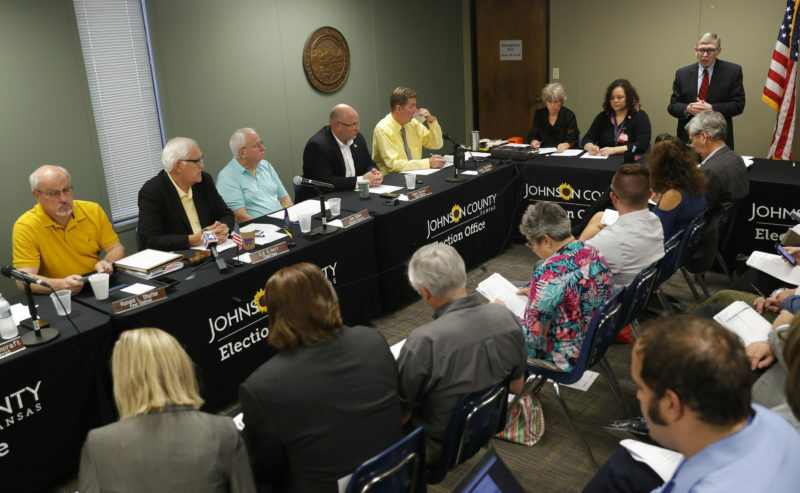 “This looks to me like a terrible idea,” said Ernie Claudel, a retired teacher from Olathe who serves on the KPERS board. Legislators have wrestled with public pension costs for decades, and the KPERS system remains less than 70 percent funded, with a long-term funding gap still projected at $8.9 billion. A 2012 law committed the state to aggressive increases in annual payments to close the gap by 2034, allowing payments to drop steeply after that. But Kelly’s Republican predecessors and legislators have struggled to keep up with the promises and have regularly shorted payments to plug budget holes. Kelly proposes to refinance the remaining debt over 30 years, closing the gap in 2049 — 15 years later than planned. The move would reduce the next budget year’s payment by 22 percent. Budget Director Larry Campbell told lawmakers that the annual payments would become more manageable. Legislators balked in 2017 when then-Republican Gov. Sam Brownback proposed a plan to give the state an extra 10 years — until 2044 — to close the pension funding gap. Before becoming governor, Kelly was a state senator who helped draft the 2012 pension law and was a key player in budget debates. She has been a strong critic of Brownback’s fiscal policies for years and was critical of his pension proposals in 2017. The Senate’s top Republicans were quick to cite Kelly’s criticism from 2017 in attacking her pension proposal. All said Brownback’s plan contained multiple provisions that made them not “equivalent” to Kelly’s proposal. “It should also be noted, no retiree benefits will be impacted,” All added. 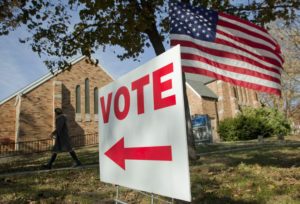 The critics of Kelly’s plan include Rep. Steven Johnson, a moderate Assaria Republican visible in past pension debates and Senate budget committee Chairwoman Carolyn McGinn, a moderate Sedgwick Republican. KPERS trustees said Friday that adopting Kelly’s plan would undo progress the state has made in stabilizing its public pension system. “Basically, you’re just starting over,” Claudel said. The pension system’s staff produced a report Friday showing that Kelly’s proposal would increase the long-term costs of closing the funding gap by 55 percent. It said the annual payments necessary to eliminate the gap by 2034 total $13.5 billion, compared with nearly $21 billion under Kelly’s plan — a difference of $7.4 billion. For years, state officials have treated 80 percent funding as giving the pension system a “safe” status. With the current promised annual payments, the pension system becomes 80 percent funded in 2026, while under Kelly’s plan, it doesn’t happen until 2038. “It would keep the system at a lower-funded ratio for a longer period of time, which just makes the system more vulnerable,” Jarod Waltner, KPERS planning and research officer, told the trustees.